The products presented here consist of the dried, grounded fruiting bodies of the respective mushroom. 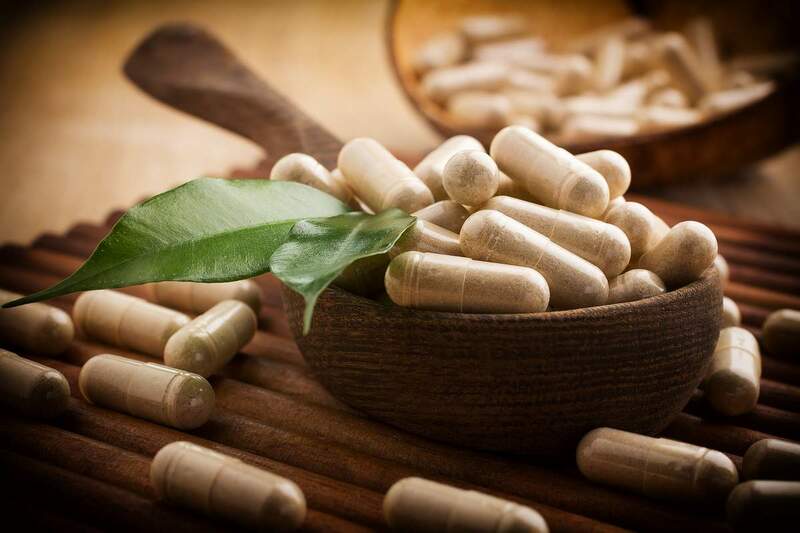 Added to the mushroom powder will be per capsule: Vitamin C, wich has a manifold biological effect, acts as an antioxidant, essential for the synthesis of some hormones and of collagen, a structural protein of the connective tissue. Vitamin E, important radical catcher, inhibitors the oxide of polysaturated fats. Niacin, essential component of different coenzyme with a great importance for the metabolism of roteins, fats and carbohydrates. Vitamin B-1, important for the carbohydrate- and amino acid – metabolism. Vitamin B-2, as a co-enzyme of many enzymes indispensable for the metabolism. Vitamin B-6, important for the amino acid metabolism, counteracts agains cardio – and vascular diseases. Vitamin B-12 as a co-enzyme takes part in the protein-and carbohydrate-metabolism. Pantothenic acid, important for the breakdown as well as the synthesis of carbohydrates and fatty acids. Folic acid, important for the metabolism of some amino acids and nuclein acids, only works in the presents of vitamins B-6 and B-12. Selenium, integral part of numerous antioxidant operating enzymes.